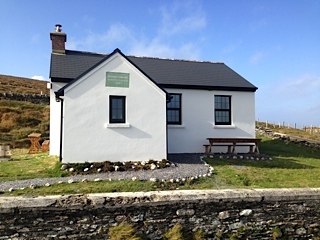 Built in 1891 this building served as the national school for the island for several decades and is steeped in history. It stands alone on the hillside overlooking the second village and is the highest building on the island with spectacular and commanding views. 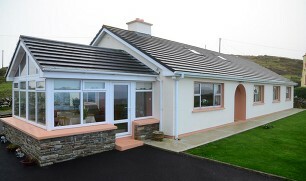 It has very recently been renovated to the highest standard. It has an open plan layout and comfortably sleeps four people. It has electric heating, all mod cons and a wood-burning stove (wood supplied). More information can be found at the Airbnb listing here. 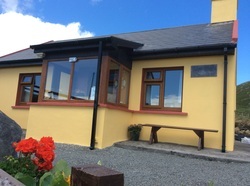 Located in the first of the island's 3 villages, Ballynacallagh, Dursey Cottage is the ideal getaway for those looking for a quiet holiday. No shops or bars and only a handful of residents on the island lends itself to a truly unique holiday experience. or by visiting and reading reviews on Airbnb. 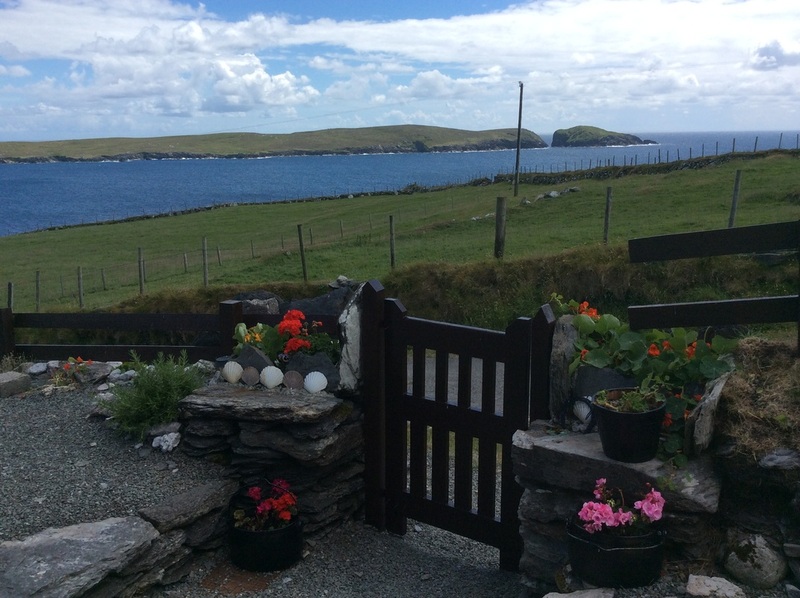 This 3 bedroom cottage in the village of Ballynacallagh on Dursey Island has panoramic views of Dursey Sound and is available to rent all year round. 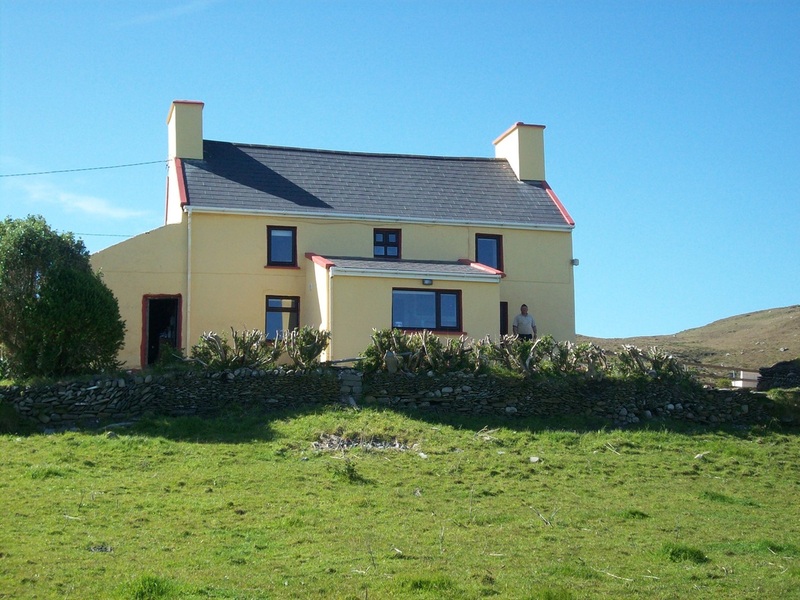 It is a comfortable and well equipped cottage within easy reach of the cable car. Harbour View B&B is situated on the mainland within walking distance of the cable car to Dursey Island. 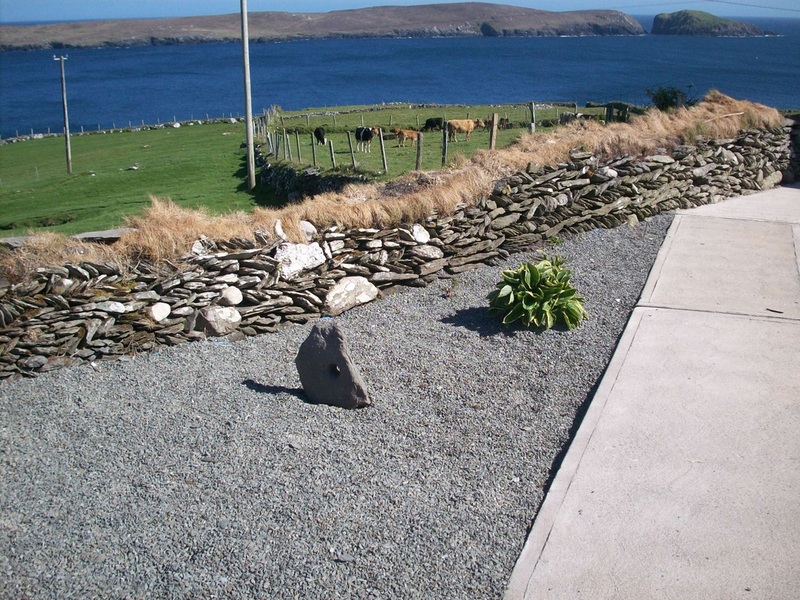 It offers comfortable accommodation and stunning views of the local area. The B&B is open all year round, and a working farm still exists in the fields surrounding the house. 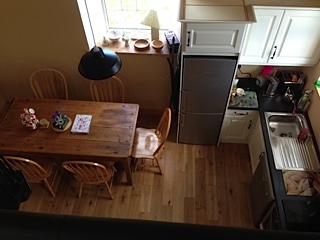 Each room is en-suite and comes with a TV, wi-fi and tea and coffee making facilities.